Our architect recommended us to a new client. He wanted to build a house for rental to families in Swiss Cottage using energy saving eco technologies. The project involved training our team in the proper installation of these technologies, and building to an exacting plan in close coordination with the client and local planning officers. The majority of our work is refurbishment, but having built a reputation for quality and value we have built several specialist new-build properties in recent years. 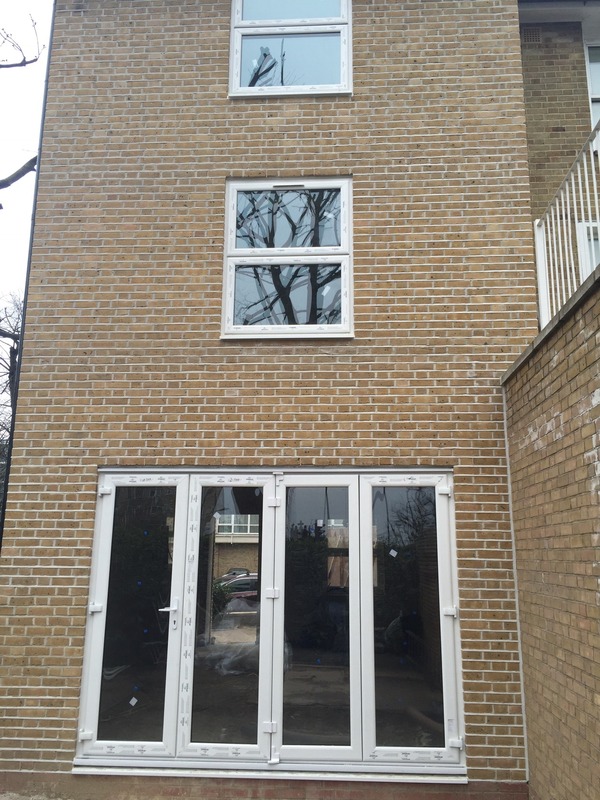 This building in Swiss Cottage is an high specification Eco-home, which we built to the architect’s plans. It employs a number of innovative eco-technologies including ground source heating that pumps heat from underground and cutting edge Belgian insulating bricks. 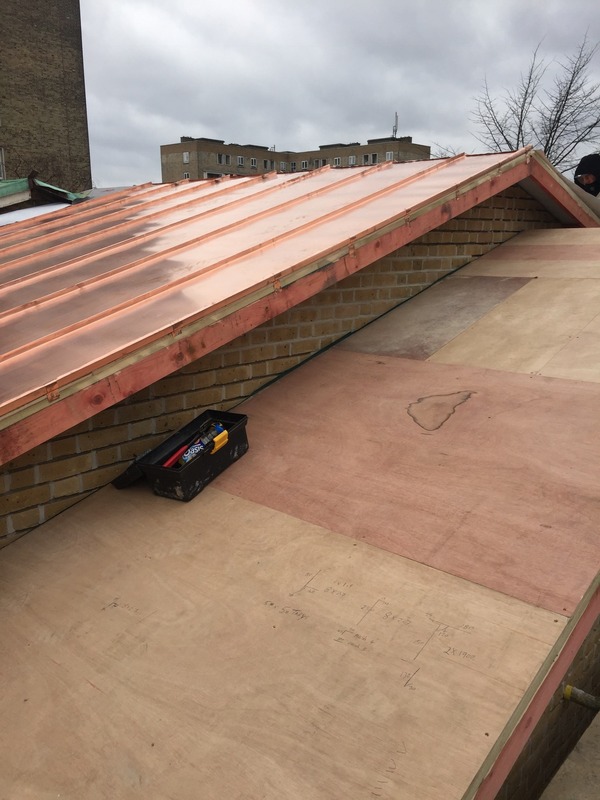 Planning regulations required that we install a copper roof, and we liaised closely with the building inspectors on this and other aspects of the build throughout to ensure the rental property was delivered to specification and on time. While the exterior look and feel was governed by planning, the interior design brief was excellent and the finished living space was very desirable and well conceived.